Build your own - 16 oz. 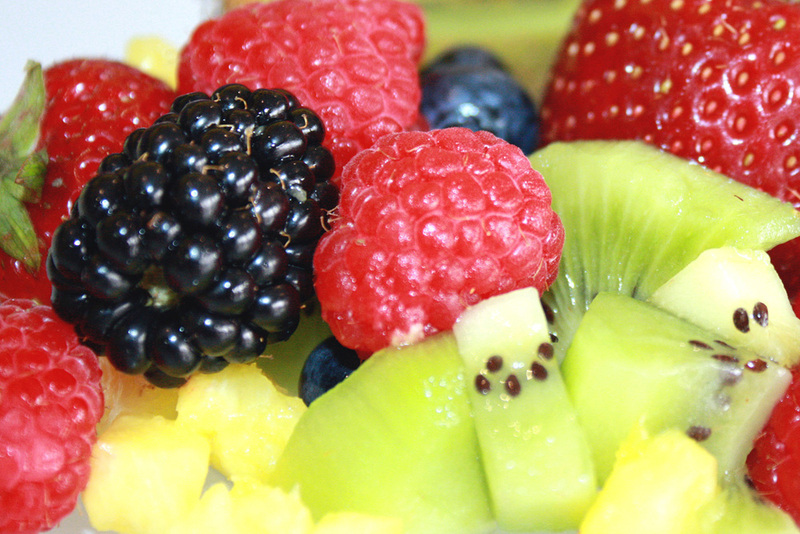 Strawberries, Raspberries, Blackberries, Blueberries, Mango, Pineapple, Banana, Coconut and more. Reese’s Peanut Butter Cup, Reese’s Pieces, Kit Kat, Heath Bar, Butterfinger, Mini M&M’s, Milk Chocolate Chips, Dark Chocolate Chips, White Chocolate Chips, Yogurt Chips, Peanut Butter Chips, Mint Chocolate Chips, Mochi, Rainbow & Chocolate Sprinkles, Marshmallows, Mini Gummy Bears and more. Banana Nut Granola, Oats and Honey Granola, Vanilla Almond Granola, Walnuts, Almonds and more. Nutella dashed with powdered sugar. Nutella, fresh strawberries and fresh banana slices. Honey and fresh apple slices dashed with cinnamon. Nutella, crushed graham cracker and fresh banana slices. Caramel and fresh apples dashed with cinnamon. Nutella, marshmallow and crushed graham cracker. Enjoy one of our fresh home baked goods with your beverage! *taxes are not included in pricing seen above.